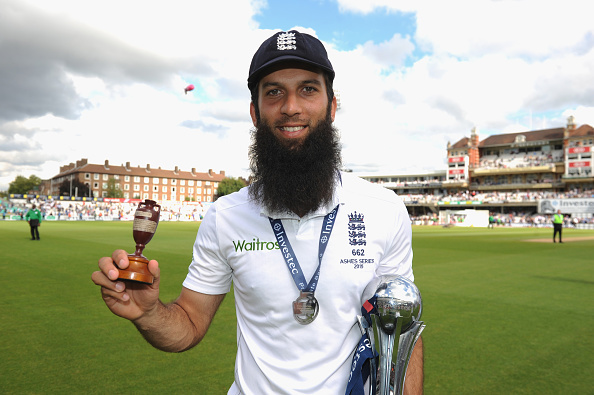 Moeen Ali has claimed that an Australian player called him 'Osama' during 2015 Ashes. England all-rounder Moeen Ali has lashed out at Australian team and their "rude" approach to the sport. He recalled a shocking incident during the 2015 Ashes when an unnamed Australian cricketer called him "Osama". Reacting to Ali’s allegation, a Cricket Australia Spokesperson expressed his solidarity with the English all-rounder saying that such comments are absolutely deplorable, be it in our sport or in the society. "Remarks of this nature are unacceptable and have no place in our sport, or in society. We have a clear set of values and behaviours that comes with representing our country,” Cricket Australia spokesperson quoted as saying by cricket.com.au. 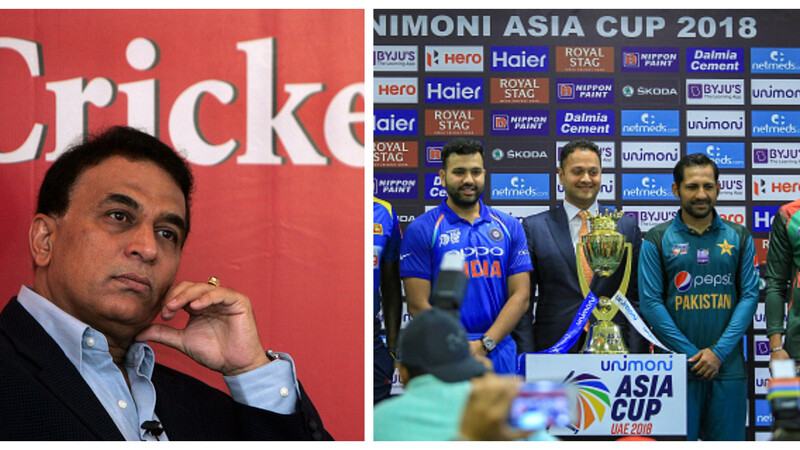 "We take this matter very seriously, and are following up with the ECB (England and Wales Cricket Board) as a matter of urgency to seek further clarification around the alleged incident," he added. 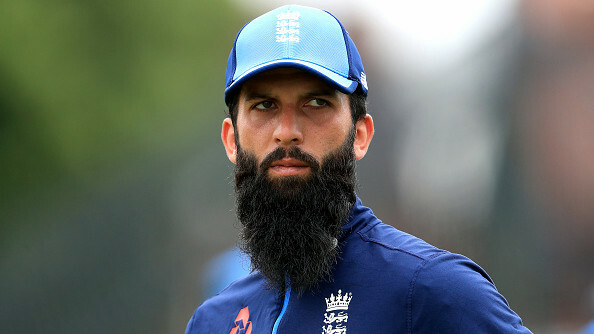 In his autobiography, which is being serialised by The Times, Moeen revealed that the incident distracted him during the first Ashes Test in Cardiff in 2015. “It was a great first Ashes Test in terms of my personal performance. However there was one incident which had distracted me. An Australian player had turned to me on the field and said, ‘Take that, Osama.’ I could not believe what I had heard. I remember going really red. I have never been so angry on a cricket field,” Ali wrote in his autobiography. 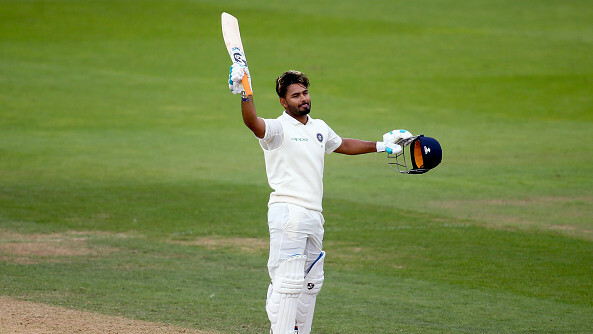 “I told a couple of the guys what the player had said to me and I think Trevor Bayliss [the England coach] must have raised it with Darren Lehmann, the Australians’ coach,” he further added. Moeen Ali had played a valuable knock of 77 runs and claimed 5 wickets in the 2015 Cardiff Test as England won the game by 169 runs.